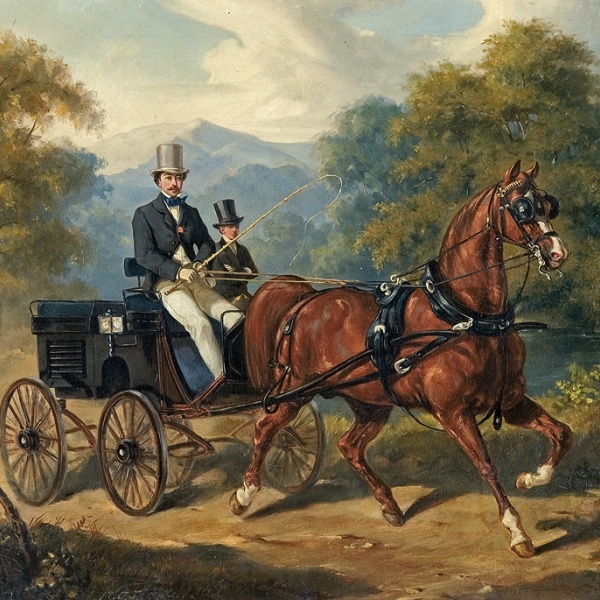 The Carriage Foundation aims to encourage an interest in all matters connected with horse-drawn vehicles. The Carriage Foundation is a group of experts and enthusiasts of horse-drawn vehicles. Bring together those with knowledge, expertise and experience of horse-drawn vehicles. Please make contact for further details.